Owner of GFFdamian Dance Studio and founder of European Online Pole Dancing Competition and GFFdamian Pole Camp has been Pole Dancing since 2013 and fell in love with it immediately. He practiced Pole Dance regularly at home and in classes and is still picking up new moves and styles to improve his standard. The PoleHog brand Ambassador. 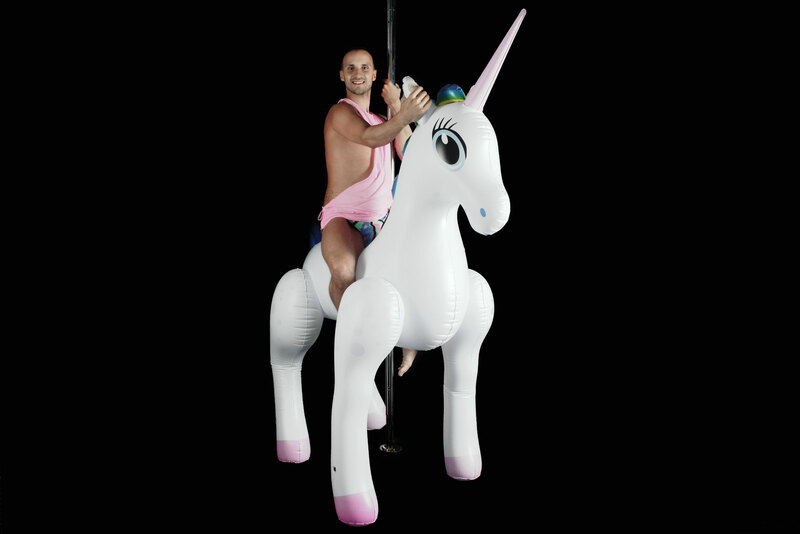 🦄 Famous Mr Unicorn, his viral video reached few milion views. 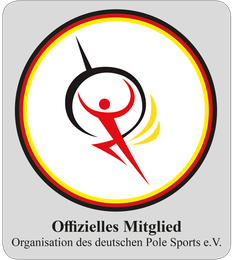 Experienced Pole Sport and Pole Art Judge. 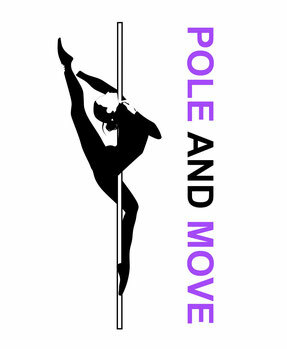 Qualified X-pole Pole Fitness Instructor, X-pole Children's Pole and Aerial, Alixia Flexibility anx Zumba. 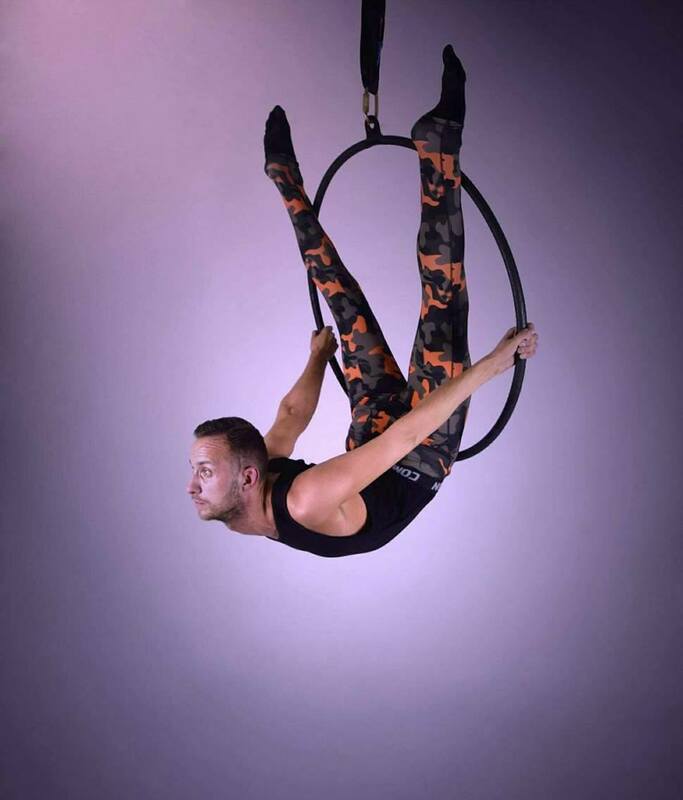 Damian is strong, has fantastic flexibility and is extremely advanced, he can make a basic pole move look like contortion! Damian has featured in British media on tv and tabloids. He danced at the Jimmy`s Carr show the 8 out of 10 cats does countdown and he featured in Documentaries called the Pole, Pride&Prejudice, Success abroadfor Discovery Channel+. * Alle Workshops von Damian Kutryb werden in Englisch unterrichtet.